Our deck builders crew are experts in building decks in Highland park NJ. Free Deck Design on every Estimate in Highland Park, South Plainfield & Edison New Jerse, We build decks from scratch and we also do deck remodeling and repairs, Get the best from your outdoor living space, Wondering how much a deck cost in Carteret, NJ. If you are searching to add a deck to your home, FX Deck BUILDERS within Highland Park, South Plainfield & Edison New Jersey would be thrilled to talk to you. As a Quality deck builder around Highland Park, NJ, we offer an extensive collection of various kinds of deck materials, such Azek, timbertech, Trex any of this composite material will give your deck the specific visual appeal you have always wanted. Furthermore, our deck construction company in Highland Park, NJ can help you determine which type of Material is perfect for the building of your deck during our free consultation. Feel free to contact us at (908) 275-3343 and reserve your complimentary quote or to ask any questions you may have about starting your new Deck in the Carteret Comunity. We are licensed and fully insured Highland Park, South Plainfield & Edison New Jersey. 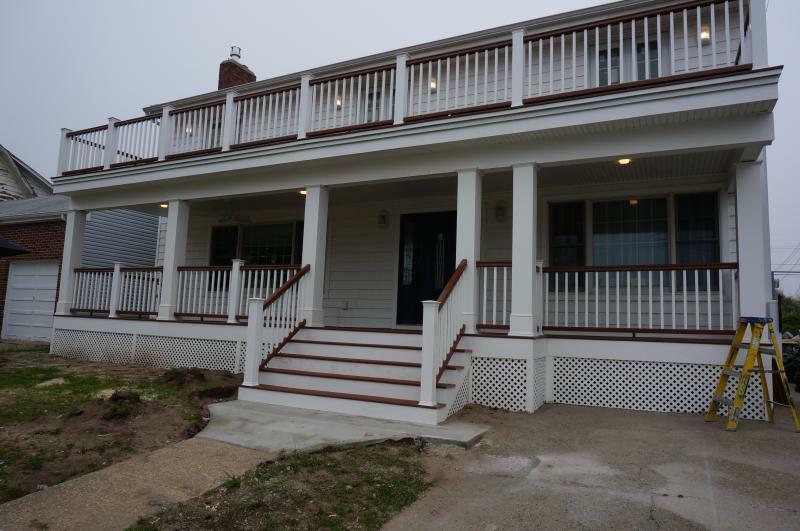 Our deck builders at Fx Home Renovation are experts in their field, offering new installation, repairs, and more. 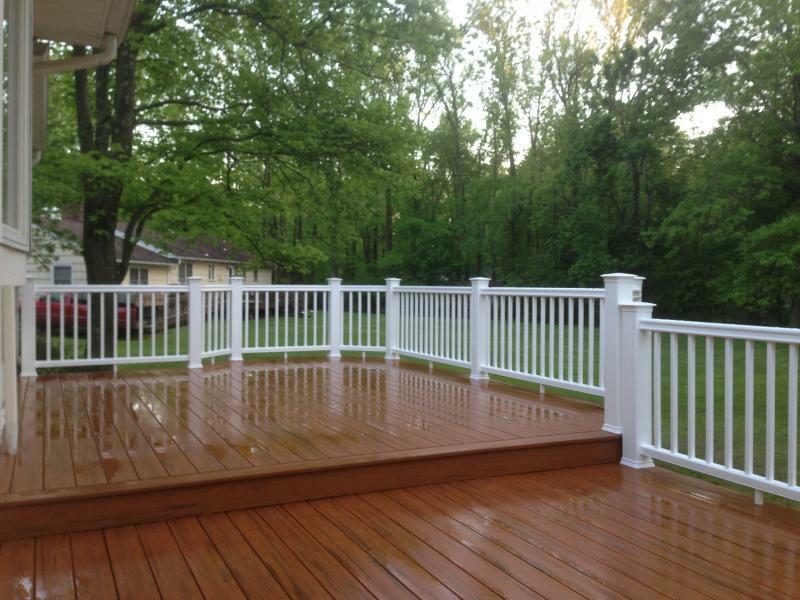 Call now for professional deck service in Highland Park, South Plainfield & Edison NJ! Because we have the knowledge ofthe work we do , We are licensed, Insured deck contractors in New Jersey and stand behind our work , We are committed to do business with integrity, We offer the best deck materials and by doing proper deck installation, Our company is found by doing business the right way we earn our money by working and doing a great job for all our costumers.